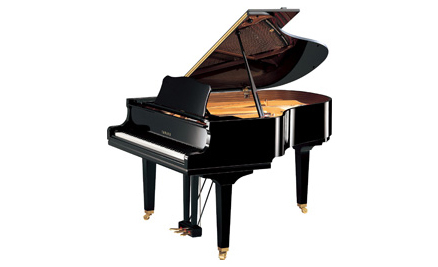 This 4'11" baby grand piano is one of the most popular on the market due to its affordability and quality. Suitability : Intermediate to advanced level. 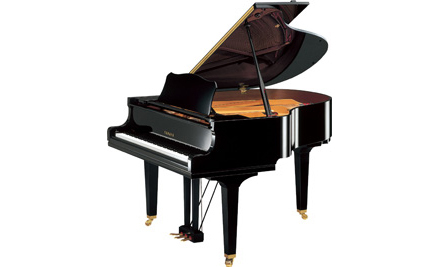 161cm (5'3") size baby grand. 173cm (5'8") size boudoir grand. Suitability : Advanced to professional level.